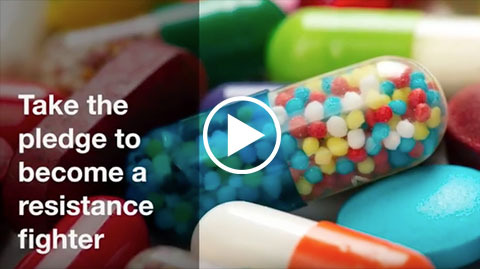 Using antibiotics incorrectly stops them from working when you really need them. 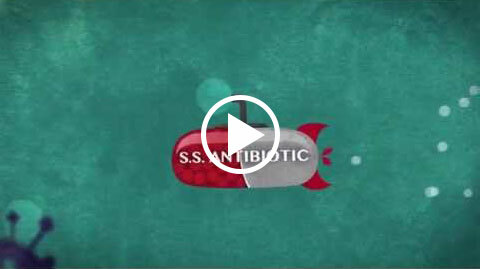 Antibiotics are the weapons that we use to fight bacterial infections. 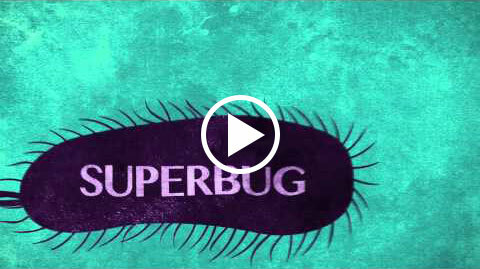 But if we take them when they’re not necessary, our next infection may be resistant. 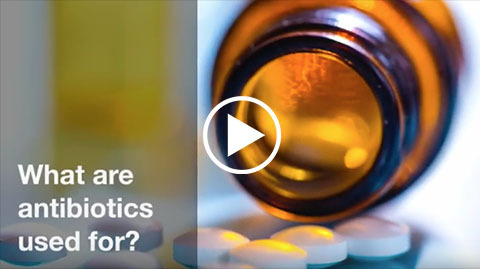 Talk with your doctor the next time you’re prescribed antibiotics. 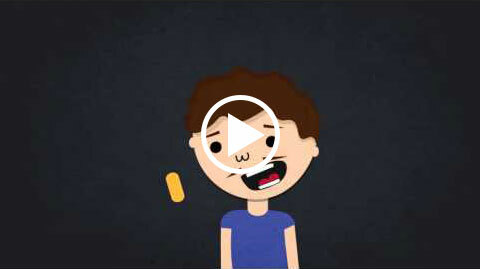 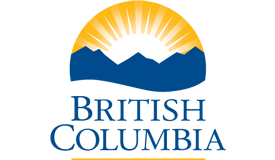 Take the pledge to become a resistance fighter! 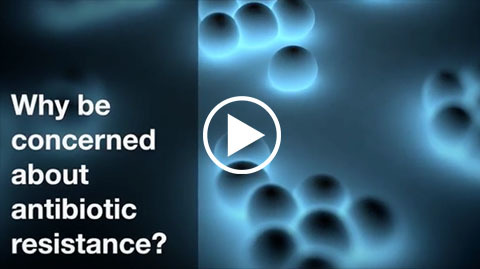 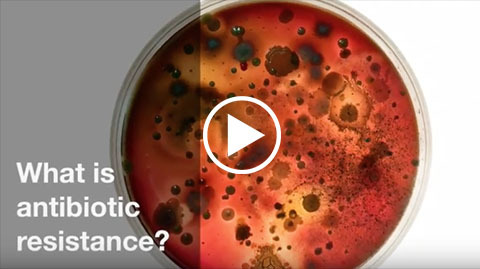 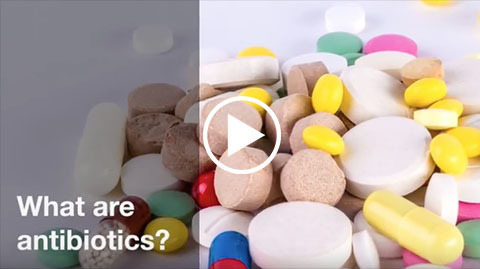 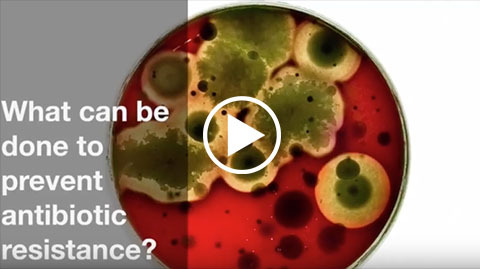 Why be concerned about antibiotic resistance?